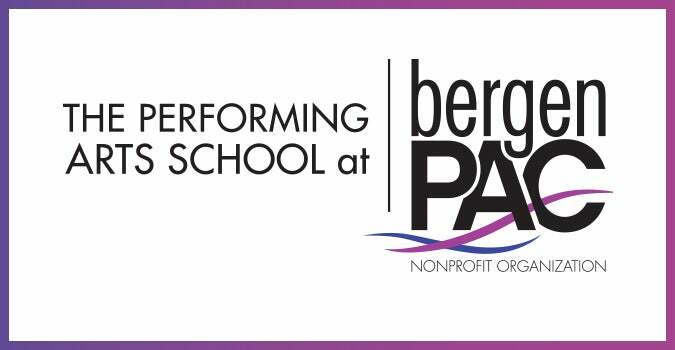 At The Performing Arts School at bergenPAC, we provide scholarship opportunities for students who because of financial limitations are unable to participate in our performing arts programs. The school's scholarship opportunities come in the form of full and partial scholarships to our tuition-based programs. A limited amount of scholarships are available each year to those who meet the requirements. All information is confidential and brought before a bergenPAC committee. No child is turned away from our program because of their inability to pay. For more information, please call The Performing Arts School at (201) 482-8194.